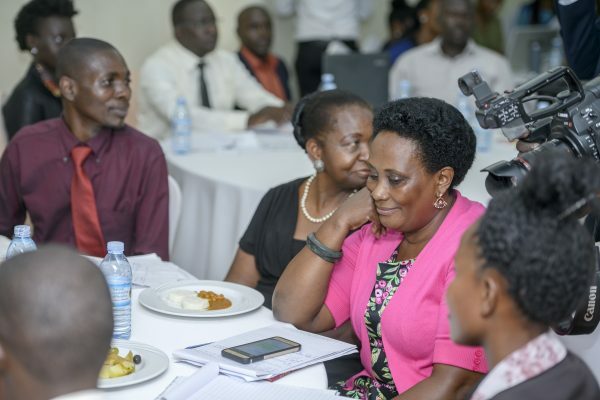 Millions of Ugandans now know that the tax system in Uganda is not fair. 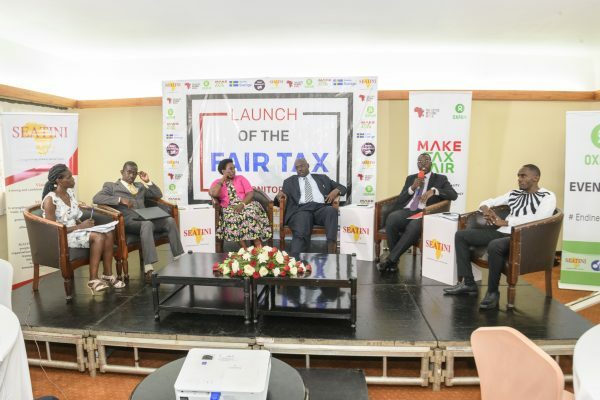 The launch of the Fair Tax Monitor by Oxfam and partner SEATINI at the end of January was on the biggest national private television in Uganda (NTV), the radio and debated in many newspapers. The secret of the success of the launch? They waited for the time to be right. 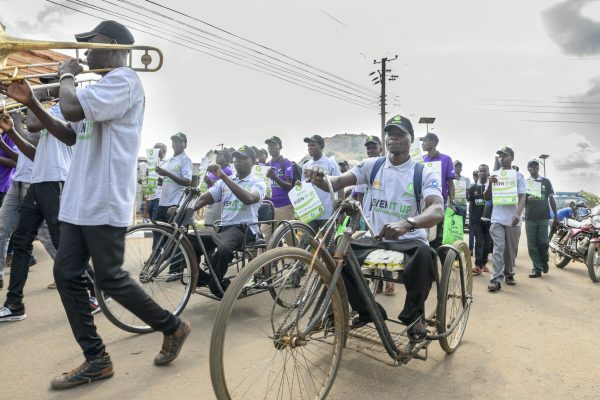 Newspaper articles in the Uganda Avanguard and the Monitor. Text by Stijntje Blankendaal; Fotos by Emmanuel Museruka (Malaika Media).